Adulte There are 41 products. Super Premium for adult dogs. Quantity: 15 kg. Super Premium for very small breed adult dogs. Quantity: 15kg. Super Premium for small breed adult dogs. Quantity: 15kg. Super Premium for mid-size breed adult dogs. Quantity: 15kg. Super Premium for large breed adult dogs. Quantity: 15kg. 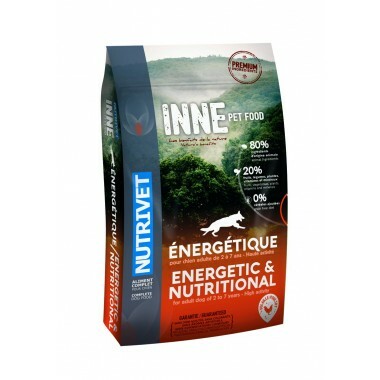 Premium for adult dogs with intensive activity levels. Quantity: 15kg. Super Premium Silhouette for overweight adult dogs. Quantity: 15kg. 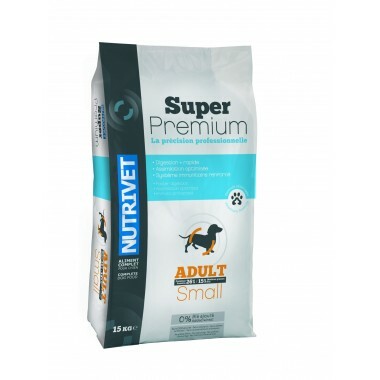 Super Premium for very small breed adult dogs. Quantity: 5kg.